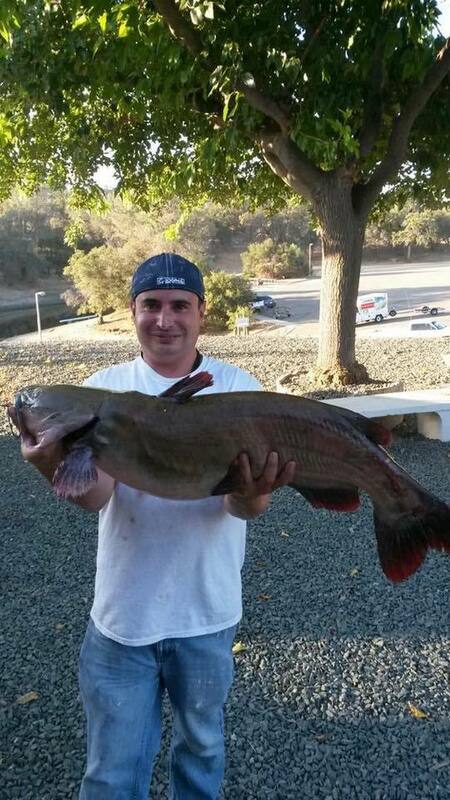 Our Catfish Derby had a great turn out this past week with the winner Joe Faria having big fish weighing 20.12lbs! Paul Saar took second place with largest stringer with 8 fish weighing 18.5lbs, and third place went to Roger Shannon with his stringer of 2 weighing 10.6lbs. 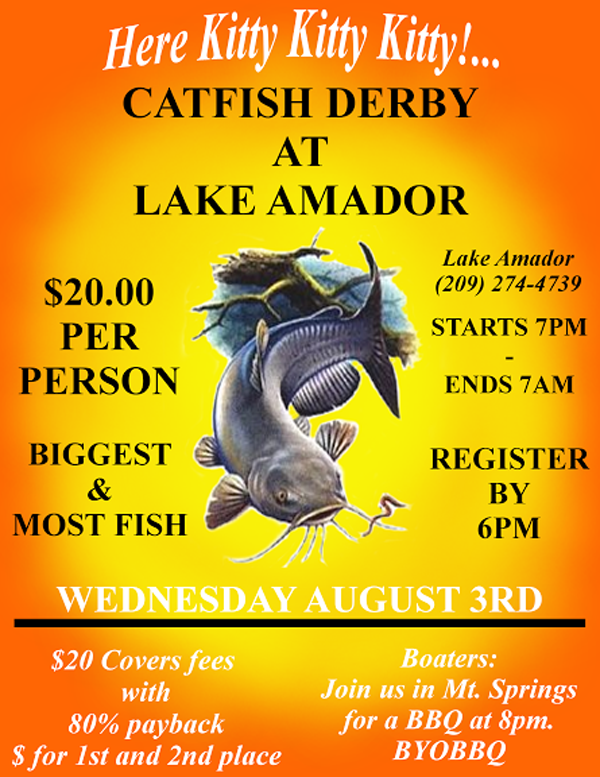 A lot of the Catfish caught in the derby were brought in from the Carson Arm area by the back of the campground. Many people are saying there are lots of Blue Gill and Bass down by the big dock. In other news here is a friendly reminder that the swim pond closes for the season after Labor Day Weekend, so come get your fun on while it lasts. Don't forget about our annual Moonlighter Tournament coming up this month on the 20th, registration deadline is on the 17th. Don't forget to check us out on Facebook for more catches and details!